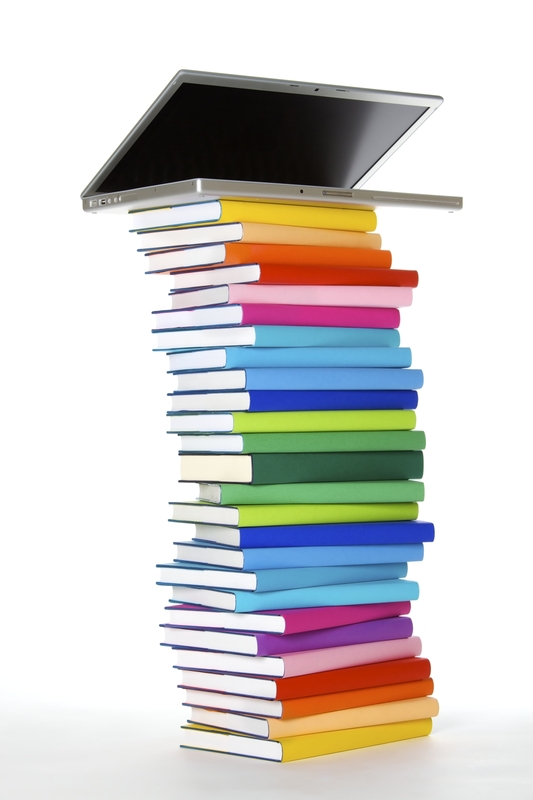 Today, translation services are available everywhere in various formats, often for free. Many of these are online services, from translation websites to mobile phone apps that provide basic translations in a diverse spectrum of global languages. With all these instant translation opportunities at every company’s fingertips, it is very tempting for them to attempt to use these services to translate business documents. 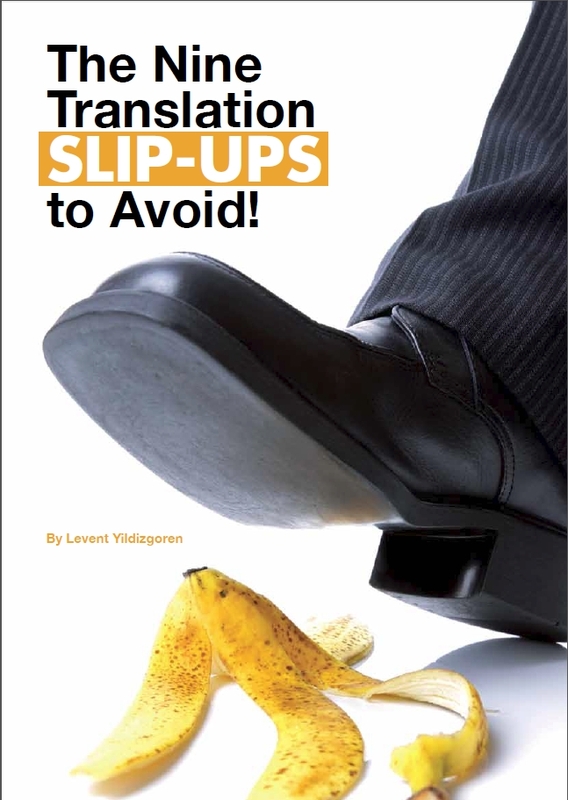 The expense of a professional translator will be spared, but it may also have disastrous consequences for the reputation of the business. Technology is never 100% dependable even the latest innovative software cannot compare to a skilled and experienced language translator. Businesses should not use these free services, which are often websites or apps, for important publications as they cannot be relied upon for an accurate translation. Free online services, such as Google Translate, can be helpful in translating a short email to get a rough understanding, or a quick translation of a section of website content to get the gist of a company’s background. However, if there is a need to translate essential documentation such as contracts, marketing materials or patent applications, the use of machine translation software can become dangerous. Accuracy and Clarity – A good translator should have excellent knowledge of the source language and mastery of the target language to accomplish the required standard of accuracy and clarity. Ideally, the target language should be the native language of the translator to ensure accurate translation. Clearly expressing what needs to be communicated to the target audience, in exact or as close to exact words or phrases as possible is a necessity. Education – A good translator should have two degrees and two years translation experience, or at least five years translation experience. 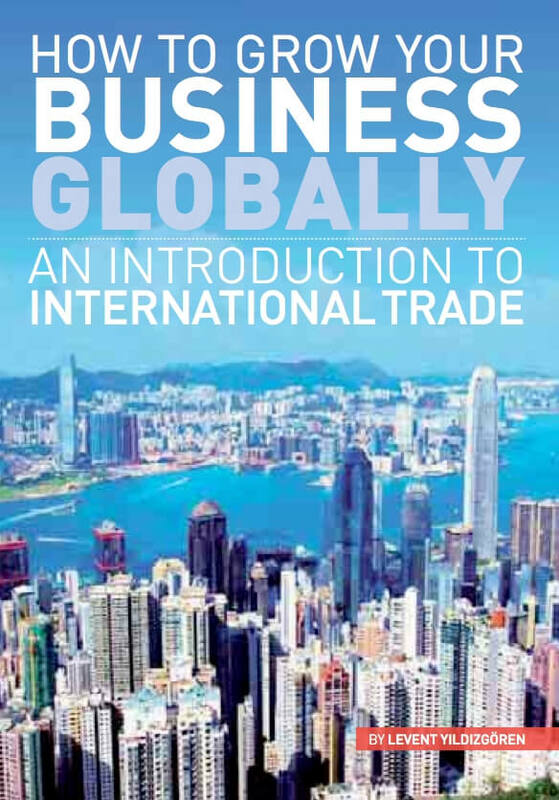 A degree in translation of languages is crucial, and then a secondary degree in another subject, for example marketing or law, for which they can specialise in. Experience in the Subject Matter – Inaccuracy of important documents could lead to all sorts of problems when doing business, so it is fundamental that translators have a good understanding of the subject matter of the document. 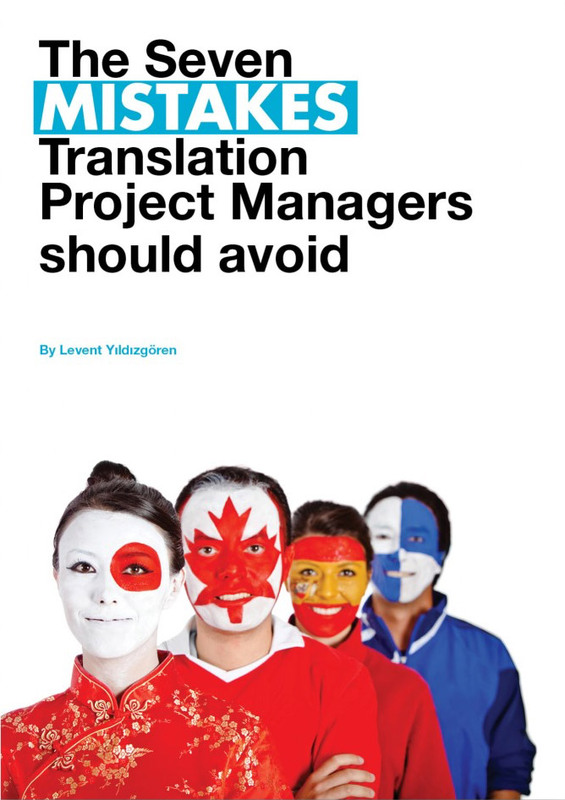 For example, a translator with an engineering background should not translate a medical report. Medical and technical translations are particularly critical, as one misspelled translation could cost a life if, for instance, heavy machinery or a medical device was used incorrectly. Cultural Understanding – A human appreciation and cultural background of the meaning behind words is imperative in translation and cannot be achieved by a computer. A translator is culturally aware of idioms and local expressions, different tones and types of language used in everyday speech. They should also be able to translate slang phrases and swear words, if necessary, and of course, approved by the client; although it is sometimes impossible as an equivalent doesn’t exist in a certain language, and in this case an adaptation or similar word can be found. A successful translator also needs to understand what is culturally appropriate for the target language – certain references may cause confusion or be misunderstood by the reader. Celebrity figures, references to sports, religion or any other culture specific reference needs to be appropriately adapted or excluded and discussed with the client. The target audience needs to be culturally recognised also; for example in French, there are different ways to address people formally and informally, and getting this wrong can be offensive or seem unprofessional.